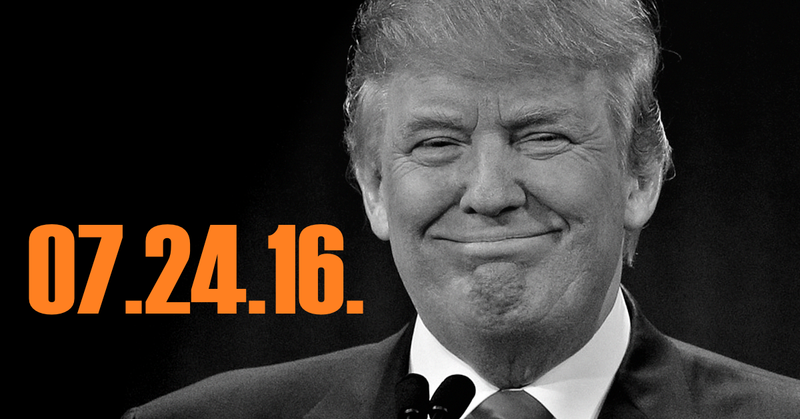 This week, Middle Theory brings you special extended coverage of the Republican National Convention, as the 2016 presidential race enters the heated months leading up to November’s election. We begin with a recap of last week, noting that it’s still a ‘mystery’ why 2 rebel jets that could have attacked the Turkish president’s plane didn’t, which has some making claims of an ‘inside job”. Elsewhere, Florida police shoot black man with his hands up as he tries to help autistic patient, and we ask, “where’s the outrage?” Finally, the Arizona Republic newspaper distributed newspapers with two different headlines; one shows peace at BLM rally, the other shows violence at BLM rally, on the same day, to different neighborhoods. Why? Looking back, we also ask why (and how) cash flowed to the Clinton Foundation amidst a controversial Russian Uranium Deal, as covered in the NYT last year. On a similar note, the latest DNC Wikileaks show Clinton and the Dems showed favoritism, and considered out ways to stop Bernie from being the Democratic nominee (the emails also show the DNC acknowledged plans for Donald Trump protests). In the aftermath of the release, Bernie Sanders demanded Debbie Wasserman Schultz’s resignation; elsewhere, Twitter was accused of suppressing the Wikileaks story. (Looking ahead, Facebook was accused of something similar in the hours that followed, as all hell broke loose at the DNC amidst upset Bernie voters). In the hours before the RNC, comedian and late night host Stephen Colbert stormed the stage in a bizarre gesture which got him removed by security, and Alex Jones confronted Karl Rove at the Dallas airport, while en route to the RNC event. Emerging as the “darling” of the RNC, Laura Ingraham called the media “phonies and frauds”, while elsewhere, a defiant Ted Cruz drew boos, in his refusal to endorse Trump, saying instead “to vote your conscience”. None of this, however, seemed to steal the thunder from Donald Trump, who gave an energetic speech Thursday night to a (remarkably) unified GOP voter base… which was followed by a hilarious (and again, very bizarre) return of another liberal late-night host, who couldn’t help but chime in on the RNC week affairs. This entry was posted in Podcasts and tagged Donald Trump, Jon Stewart, RNC, Stephen Colbert, Ted Cruz, Wikileaks by Micah Hanks. Bookmark the permalink. I tried to listen to this one and I for the first time ever on one of your podcasts I just had to turn it off…. The problem I had with it is that I tried to listen to it casually while I was laying down but it just did not work for me at all… You see I had to get up early in the morning and their was no way I was ever going to fall asleep when your show just had too much good information too many interesting topics and too many hilarious moments and I didn’t want to miss a single thing so for the first time ever I turned off your podcast… but I turned it back on as soon as I got up the morning. 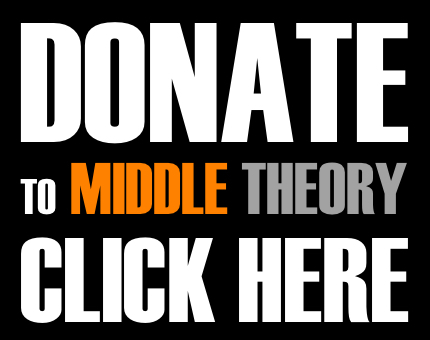 Middle Theory it won’t put you to sleep and that’s probably a good thing. But seriously what happened to your guys old sponsors did they drop your show or go out of business or something I can’t find a single one of them? No Grandpa’s Headache Powder, No Fatima Cigarettes, and my favorite product you can’t find anywhere Hair Tonic! What the hell ever happened to that stuff? I mean what the heck is hair tonic anyway I gotta get some?